As global boundaries are shrinking and competition intensifying, a complex transition is taking place in the way organizations manage their human capital. To effectively manage this transition, organizations are increasingly focusing on capability building through Learning & Development in cross functional areas of the businesses. 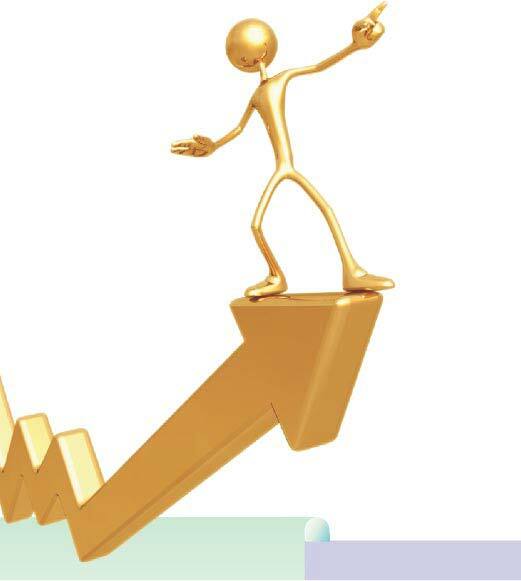 Thus, dependence on skills & competencies of human capital for sustainable growth is far greater than ever before. 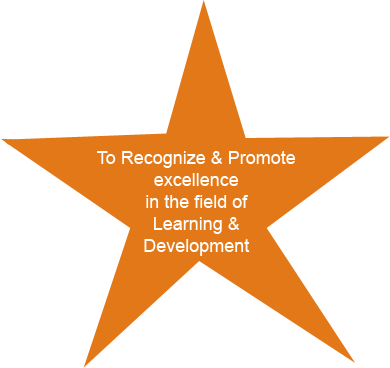 The annual BML Munjal Awards for 'Business Excellence through Learning & Development' recognize organizations who have demonstrated business excellence through innovations in learning & development. 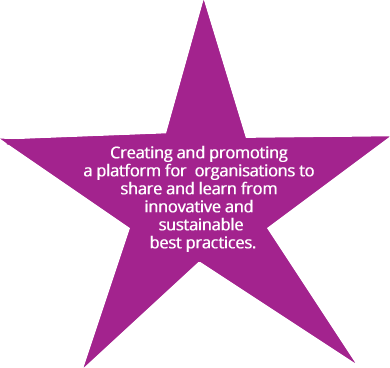 They are awarded to companies that have consistently used training, learning & development as a source of competitive advantage. 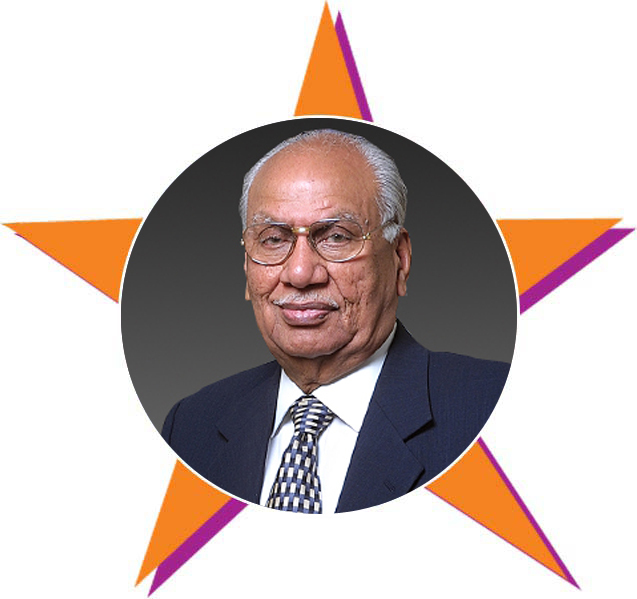 The Awards are named after the Hero Group Chairman and Padma Bhushan Awardee - Dr. Brijmohan Lall Munjal – a leader who has built a business conglomerate worth billions of dollars from scratch. He attributes the Group's success to a continuous focus on training, Learning & Development resulting in business excellence. This philosophy has been further strengthened by nurturing strong family values, people relationships and responsible citizenship, coupled with humility and efficiency at work place. 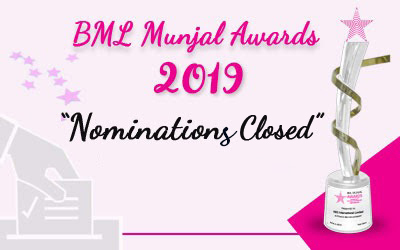 *Only winners of BML Munjal Awards in the past years are eligible for this category. 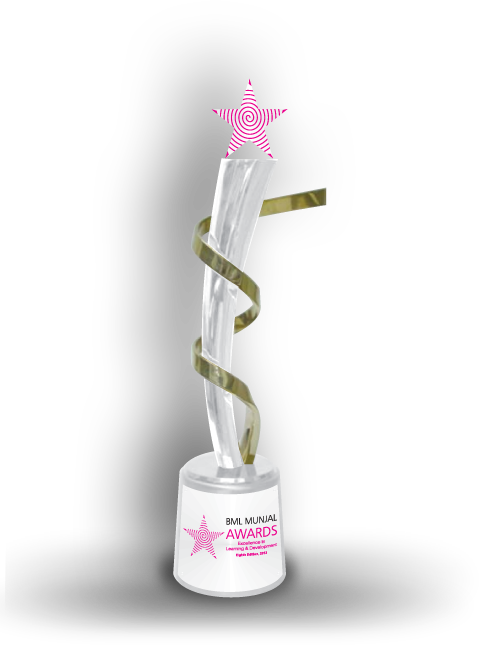 A different methodology will be adopted for this exclusive category leading to winners entering Hall of Fame. Invitations are sent to organizations that have consistently figured in top industry rankings of reputed publications. Applications are also invited from various reputed organizations of the public and private sectors. The applicants are requested to fill in the questionnaire and send us the filled in questionnaire by email/post. A specially constituted cross functional Expert Panel drawn from reputed organizations analyse and evaluate the data provided by the applicants to arrive at two short-listed applications in each category. Site visits & audits of short-listed applicants are done, to authenticate the submitted information & verify the institutionalization of the initiatives. The finalists are evaluated by an eminent Jury in an interactive presentation session. The Jury deliberate and finally decide the winner in each category. The applicants are requested to fill in the enclosed entry form and send to us by email/post. Last date of submission of entry form is 5th March 2019. Initially shortlisted organisations will be sent a detailed application form for additional data around Learning & Development initiatives. A specially constituted cross-functional Expert Panel drawn from reputed organisations will analyse and evaluate the data provided by the shortlisted organisations to arrive at finalists in each category. 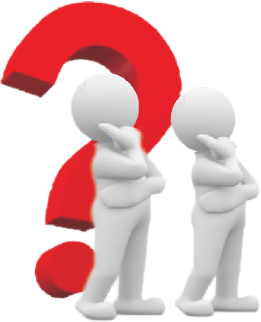 Mindmine Institute is an independent think tank set up by the Hero Group. From time to time, the institute conducts a number of initiatives to stimulate intellectual discussions and generate thought leadership on issues that deserve our mindspace and attention. Mindmine Institute manages Mindmine Summit, the annual flagship event of Hero Group, where a diverse set of eminent speakers debate and analyse on important issues through an eclectic mix of interactive plenary sessions, Mindmine Exchanges and debates relating to political, business and societal environment. Food for Thought is an another initiative of the Mindmine Institute, which is a step to create the thinking persons' forum, where prominent personalities not just discuss the problems but more importantly create and suggest solutions to the challenges faced by the nation.